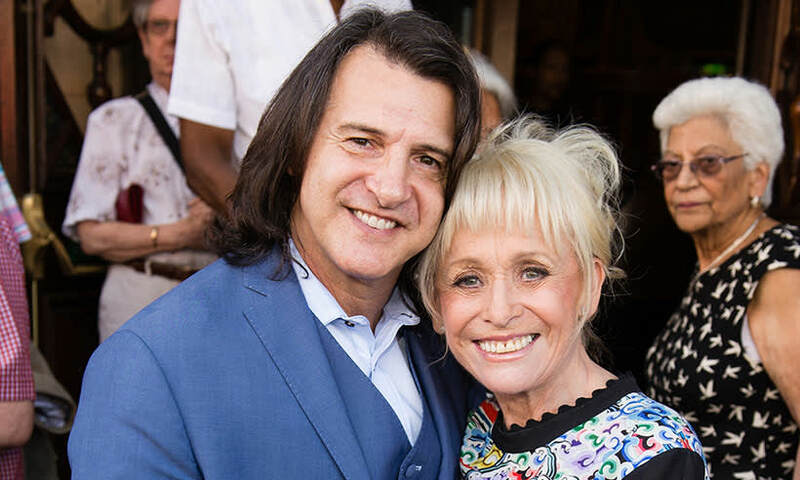 Scott Mitchell has earlier revealed that living with wife, Barbara Windsor is really hard because he constantly has to remind her of everything, including himself and even their house. And now he has revealed that she apologizes every single day for having the disease. Her spouse has now opened up about their home life and revealed Dame Barbara tells him she’s “sorry about this” each night. He explained: "She can’t look after herself but then we still sit and have dinner and watch TV and have normal conversations. “There are also some funny moments where we laugh."